We are so proud of our little town! 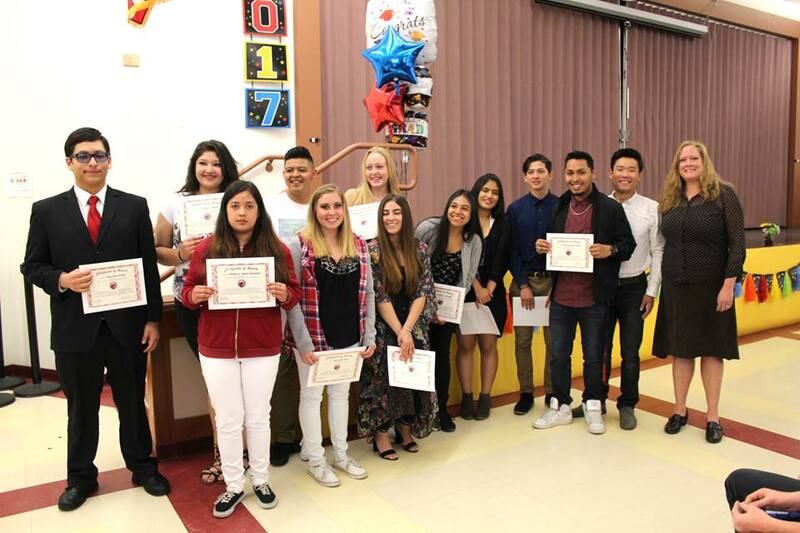 The Mammoth Lakes Foundation just awarded eleven scholarships to Cerro Coso Community College to deserving High School graduates. As we congratulate the class of 2017, we also would like to thank the Mammoth Lakes Foundation and its donors, for making the scholarships possible!